This secluded country retreat graces the historic Winedale area and is just 5 minutes from Round Top, Texas. 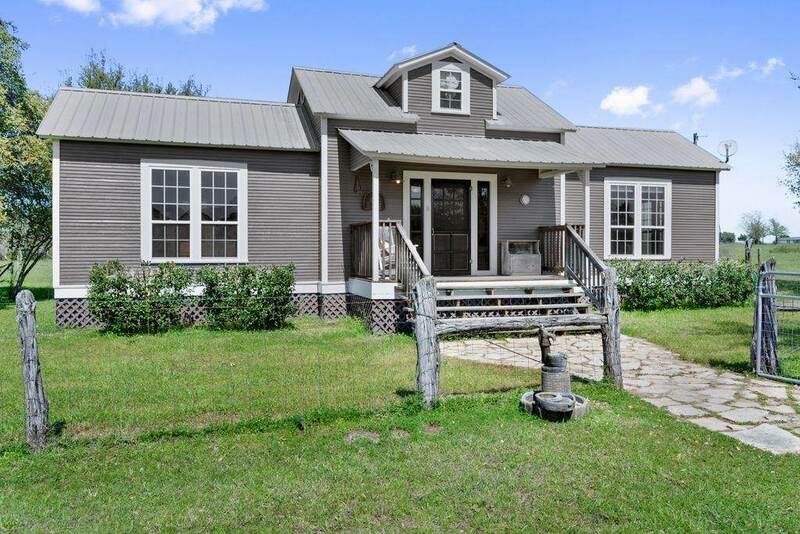 Built in 2004, the craftsman style farmhouse cottage sits on 14.12 acres with a pond, scattered trees and pasture land. 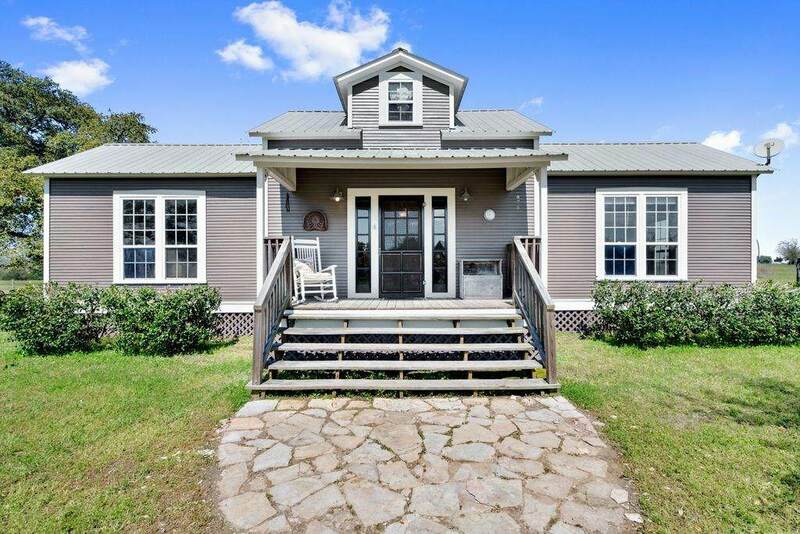 The home is nestled some 250 yards off the road down a winding drive next to a massive 100-year-old live oak tree and has views of the pond and setting sun for peace and quiet. The entire interior has stained pine walls, ceilings and floors and comes fully furnished with antique furniture and dcor. A turnkey weekend getaway home thats ready for you to enjoy from day one! There is a living area, master bedroom, bathroom/utility room with a washer dryer, a seeping loft with two beds, and a large kitchen/dining area. A red barn/workshop with a loft is just steps away from the house and could be converted to an entertainment barn. . 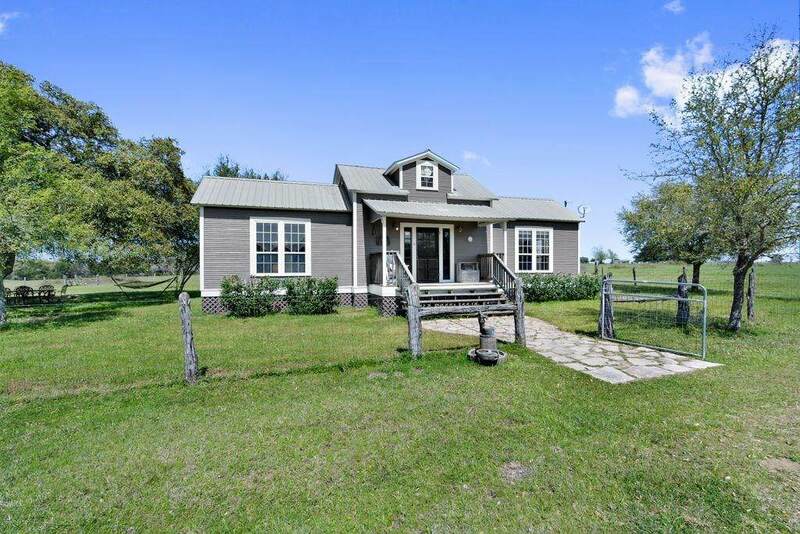 This property is about 1.5 hours from Austin or Houston. Listing courtesy of Kuper Realty Company.